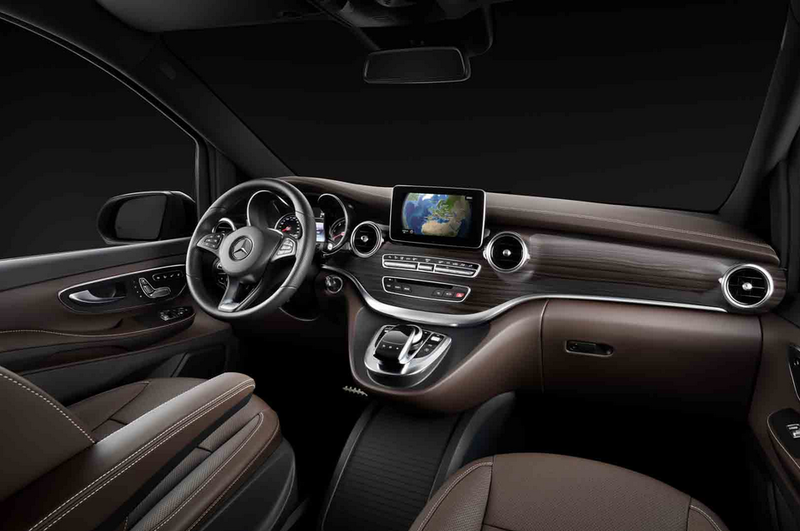 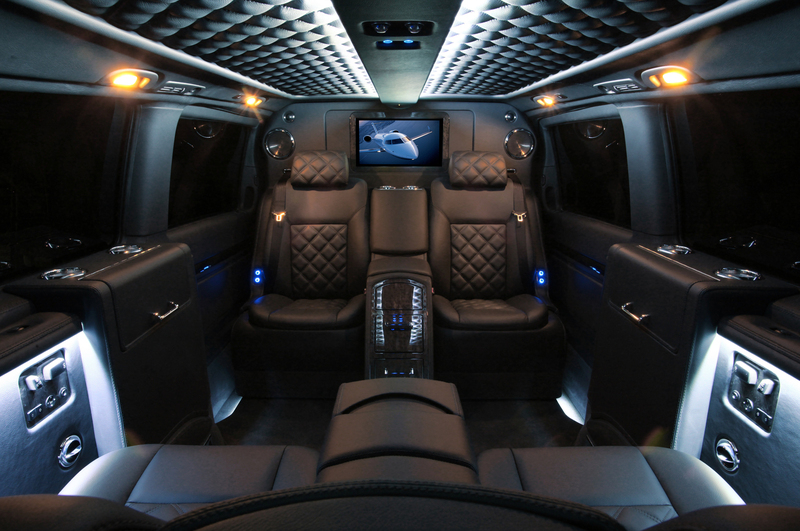 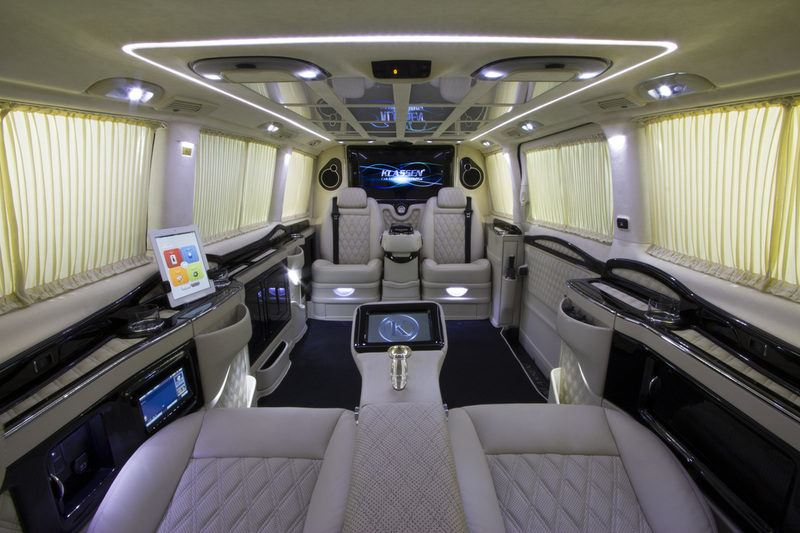 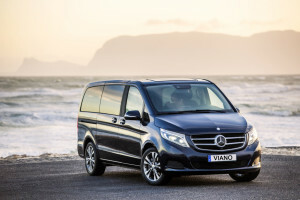 With room for up to 8 people, the Mercedes Viano is versatile, featuring a unique Spatial Concept, which allows you and your passengers room to move. 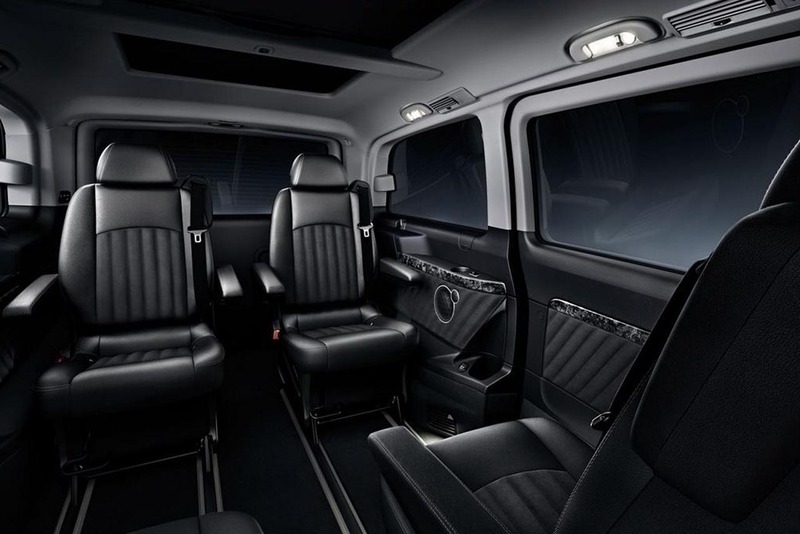 The seats can be removed or placed in a compact “stowed” position to save space, without needing any tools. 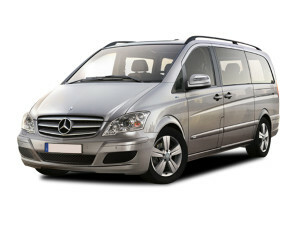 This van comes with comfort suspension and a beautiful luxury interior. 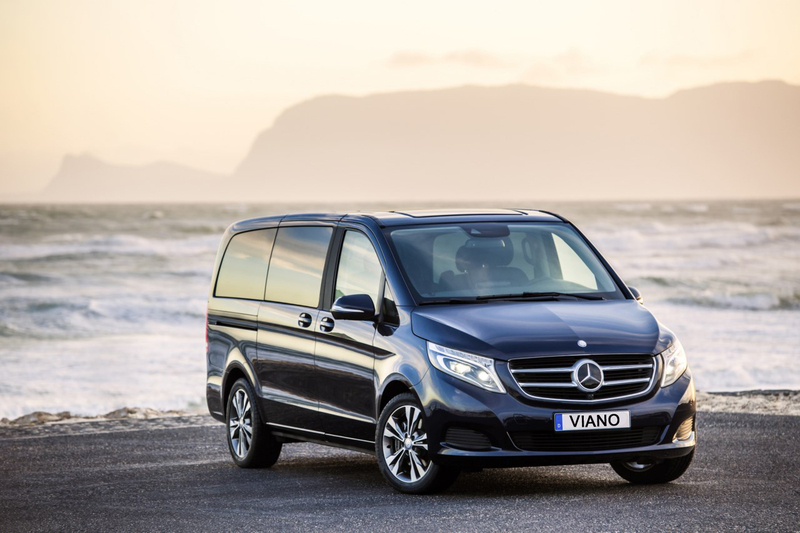 The Viano is a practical van, with smooth handling, allowing drivers to experience excellent maneuverability for both driving and parking. To book the Mercedes Vivano, get a quote here.